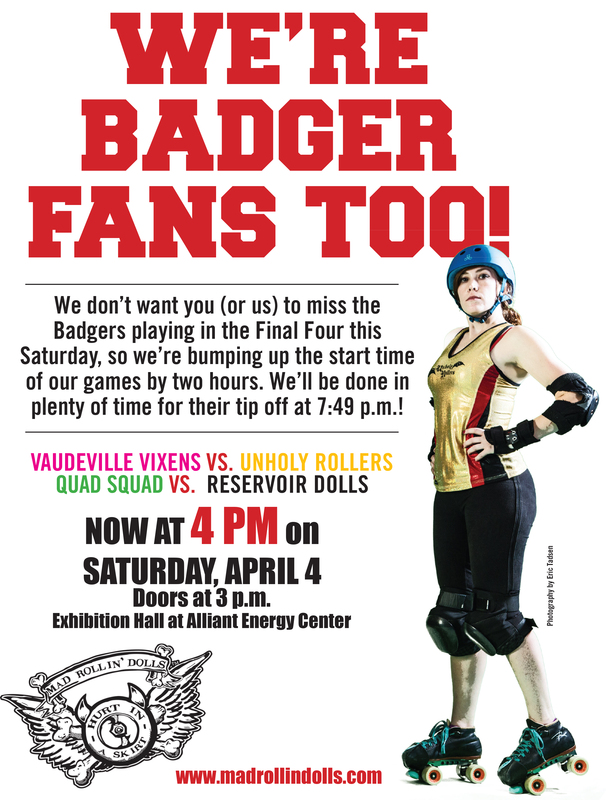 Go roller derby! And then go Badgers! Posted March 30th, 2015 & filed under Headlines. Posted March 27th, 2015 & filed under Headlines. Posted March 23rd, 2015 & filed under Headlines. Posted March 22nd, 2015 & filed under Headlines. Posted March 19th, 2015 & filed under Headlines. Madison, WI: Confessions of A Wannabe Soccer Mom is a comedic storytelling of Dina Nina Martinez’s “Unconventional Journey Into Womanhood!” She recounts her youth in small town Texas, and the laughable life that’s brought her from Los Angeles to Madison. Her journey is marked by her loves and lack thereofs…. Posted March 18th, 2015 & filed under Headlines. Posted March 17th, 2015 & filed under Headlines. Posted March 13th, 2015 & filed under Headlines. Posted March 11th, 2015 & filed under Headlines. Posted March 4th, 2015 & filed under Headlines. Posted March 3rd, 2015 & filed under Headlines. Posted March 2nd, 2015 & filed under Headlines. You are currently browsing the Our Lives blog archives for March, 2015.